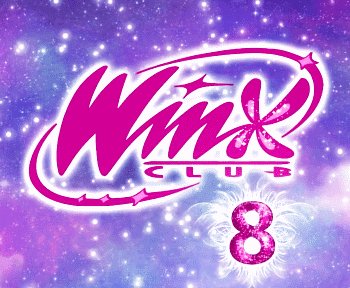 Home / Eventos y concursos Winx / New Winx events and contests in Takashimaya Singapore! New Winx events and contests in Takashimaya Singapore! Del 13 de noviembre al 26 de diciembre, seran mas de 40 dias llenos de actividades Winx en Takashimaya! Diviértete con el Show en Vivo, las actividades magicas, promos y mucho mas. 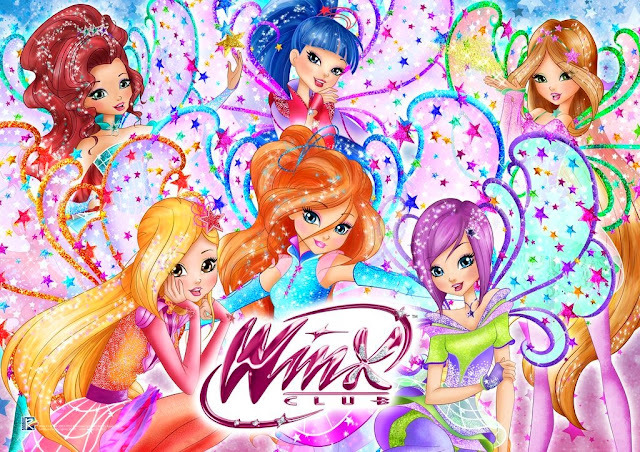 Ademas, puedes participar en el sorteo de un crucero Winx! From November 13 to December 26 enjoy more than 40 days of Winx related activities at Takashimaya! 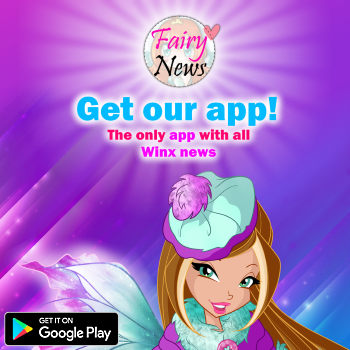 Enjoy the Live Show, the magical activities and promos and learn more about the Lucky Draw… enter to win a Winx cruise! Can't wait? Fly to Takashimaya!! !